Top IT companies like Facebook, Google, and Microsoft alleges that the US Citizenship and Immigration Services (USCIS) is acting outside of its own regulations. Major IT firms have claimed that there has been a vivid surge in the number of H-1B visas being held up. An alliance of American businesses representing top IT companies like Google, Facebook and Microsoft have accused that the US Citizenship and Immigration Services (USCIS) is acting outside of its own regulations. 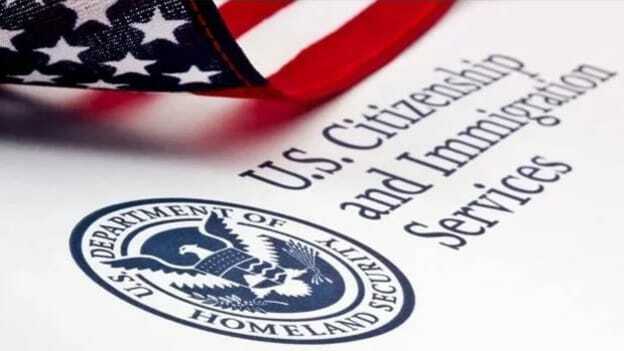 Compete America has expressed concerns over legal issues regarding the recent changes in adjudication standards for H-1B non-immigrant visa petitions at USCIS. The alliance - Compete America shared in media that either the statutory or regulatory text cannot anticipate the agency's current approach to H-1B settlements. . The lack of certainty and consistency causes chaos among the nation’s employers who are hiring high-skilled Americans and foreign-born professionals, stated Compete America in the letter. According to Compete America, USCIS has denied H-1B petitions because an entry-level wage is relevant for the specific position, even though the occupation itself is a speciality occupation. Further, companies have informed repeated instances of USCIS denying an H-1B petition on the basis that the degree held by the sponsored foreign employee is not within the field of acceptable study for an occupation.